A series of four short films has been produced for people living with kidney disease. 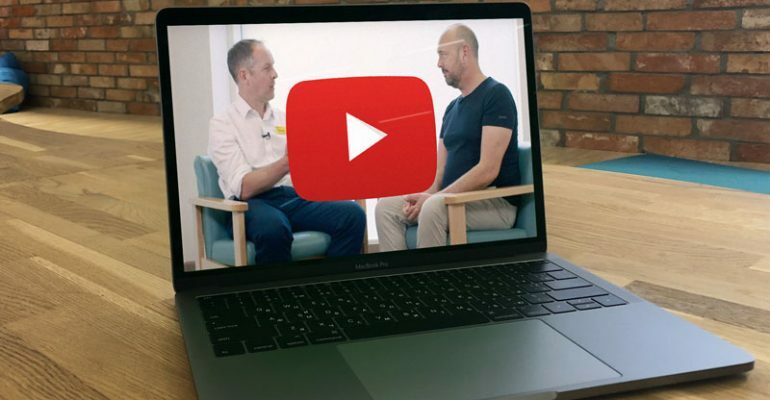 The films, which feature patients and clinical staff from Guy’s Kidney Clinic, aim to let patients know about the different options available for managing their condition and help them make choices about their treatment that are right for them. The films were generously funded by Guy’s and St Thomas’ Charity.